BEING IN MY EARLY 20s, I’m part of a generation desperately dependent on technology and the internet. No one uses paper maps anymore, and those in my age bracket seem to forget the joys of being hopelessly lost. 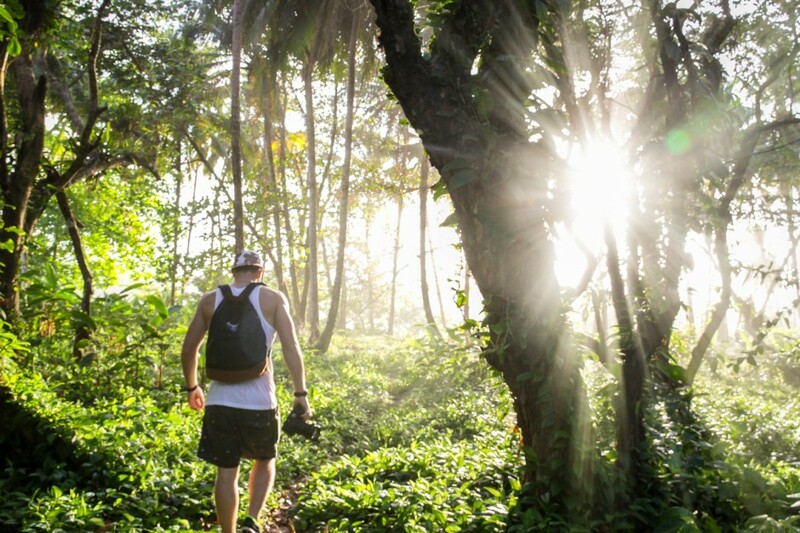 Last month, as one of the winners of the Storytellers: Costa Rica contest, I got the opportunity to ‘lose’ myself on a Costa Rica Unplugged trip with Contiki. The greatest lesson I took away from my journey is that all life on this Earth is interconnected — damage visited on the smallest ecosystem creates a ripple effect and touches everything around it, humans included. I have a renewed appreciation for my environment wherever I go, and I think it’s important to remember to look up from our smartphones from time to time and genuinely appreciate the beauty we’re so privileged to have surrounding us. The following photos are my way of illustrating Costa Rica’s preserved splendor, and the hope is they inspire others to want to see it with their own eyes. Let’s rethink what’s actually valuable in our lives, and what can be done to protect our planet. 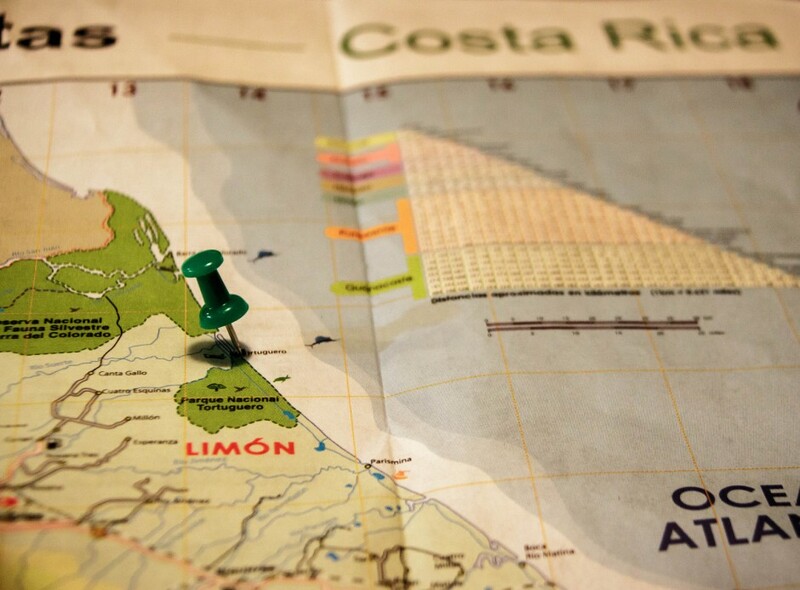 After we landed in Costa Rica, we spent our first day and night in the capital of San Jose. Matador Ambassador Alex Strohl and myself were fortunate enough to meet with a local photographer named Miguel Vargas, who took us on an adventure about an hour outside of San Jose to catch some photos of the sunset. We ended up near the base of a volcano, surrounded by vast farmland and rapidly changing cloud coverage. 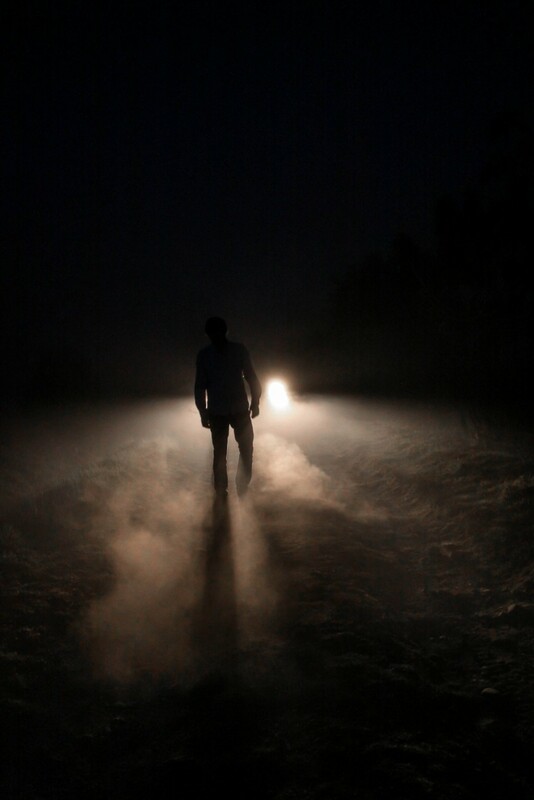 We stayed past the sunset and were able to play around with Miguel’s truck lights and dust to capture some cool shots. Jamie appreciating a 250-year-old tree at Restaurante El Ceibo in Guapiles, on our way to Tortuguero. We had our first sloth encounter here, and also saw one of the seven poisonous frogs of Costa Rica. It really put into perspective the types of creatures that must exist in a forest full of trees such as these. A second stop on our way to Tortuguero was this banana plantation. At home in British Columbia, I spend lots of my time in the forest, so I found the vibrancy of the greens in the plantation to be peaceful and comforting. 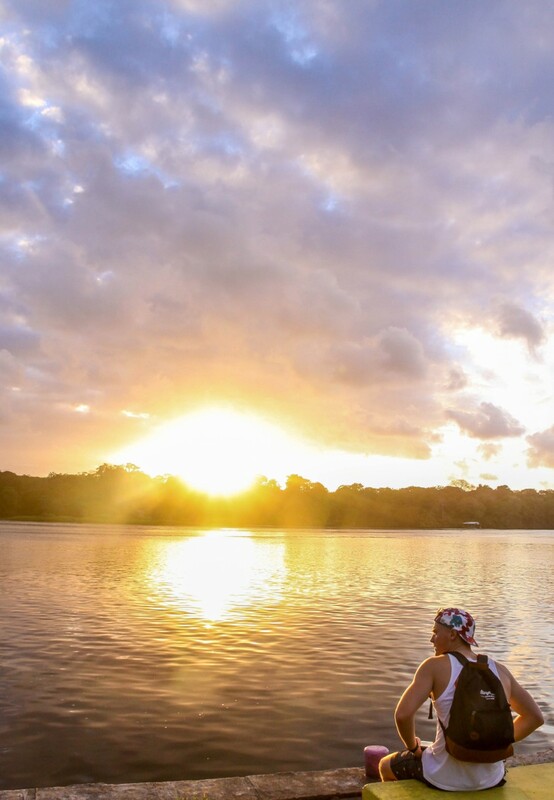 The Sea Turtle Conservancy is located within Tortuguero National Park, at the top of Costa Rica's Caribbean coast. The pathway leading from the Sea Turtle Conservancy education buildings to the beach, where the researchers, every night, work from midnight to dawn to protect one of the most majestic animals of the ocean. Not only is the facility absolutely amazing and informative, but the staff are extremely well educated and inspire each individual that comes to meet them. I think I can speak for most of the members on my trip when I say that being privileged to experience leatherback turtles nesting, and working alongside the researchers under the most pristine blanket of stars, was the type of experience I’ll hold close to my heart for the rest of my life. 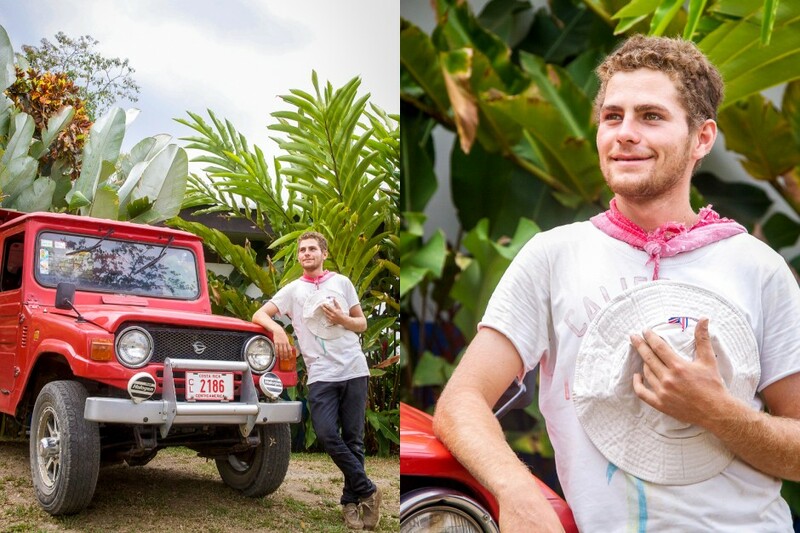 Ben exploring some of the undeveloped areas of Tortuguero. 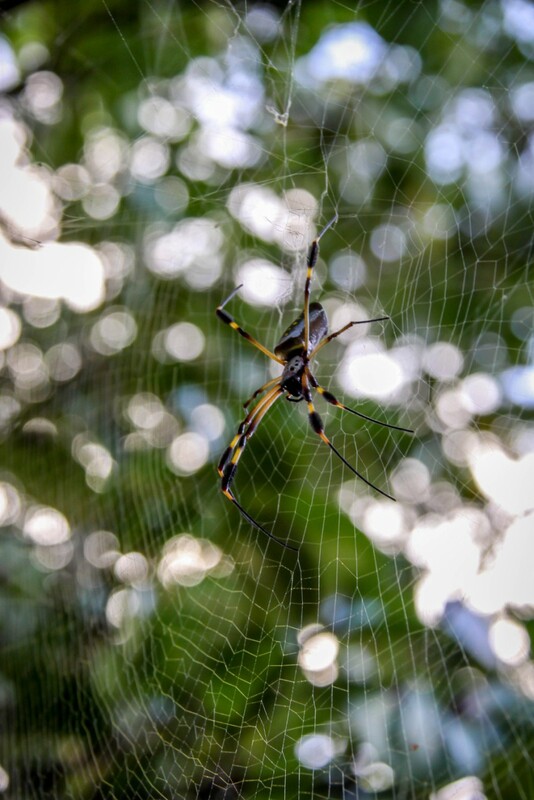 One of the spiders we encountered on our exploration, a golden silk orb weaver. 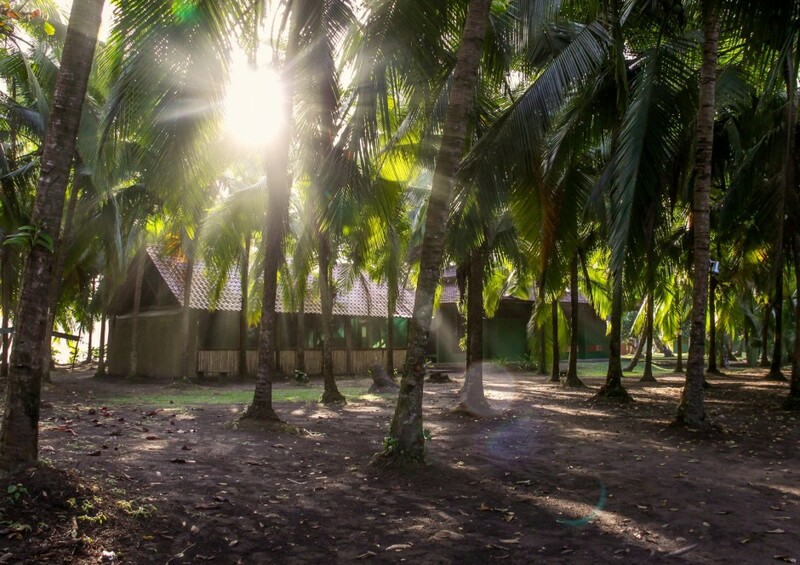 Village life in Tortuguero was wonderfully alive and spirited, where the phrase pura vida was tossed around frequently. 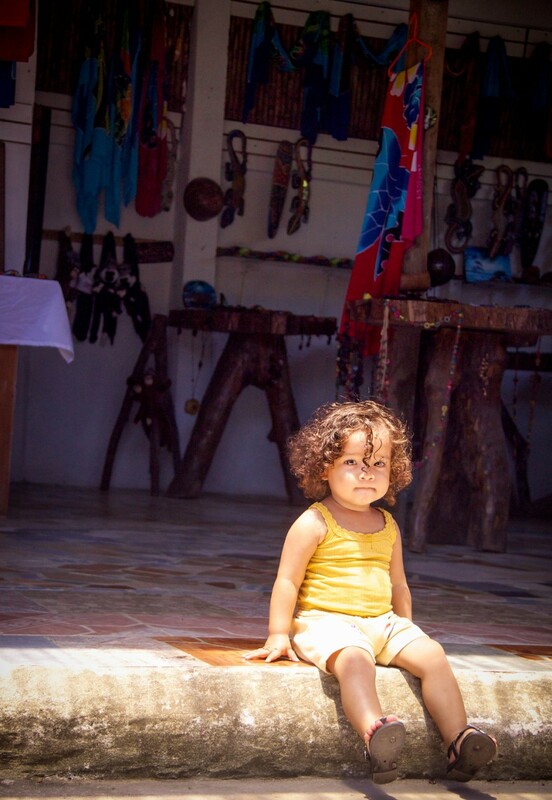 Here, a young girl sits in front of her family’s shop, curiously staring at all of us tourists taking photos of her. Her father and brother were sanding down a coconut shell to the left of her, while her mother had a table set up across from her to make jewelry out of the shell pieces. The main mode of transportation in the Tortuguero area is by boat, and thus we spent a good amount of time waiting by the water. No complaints with such a sunset. 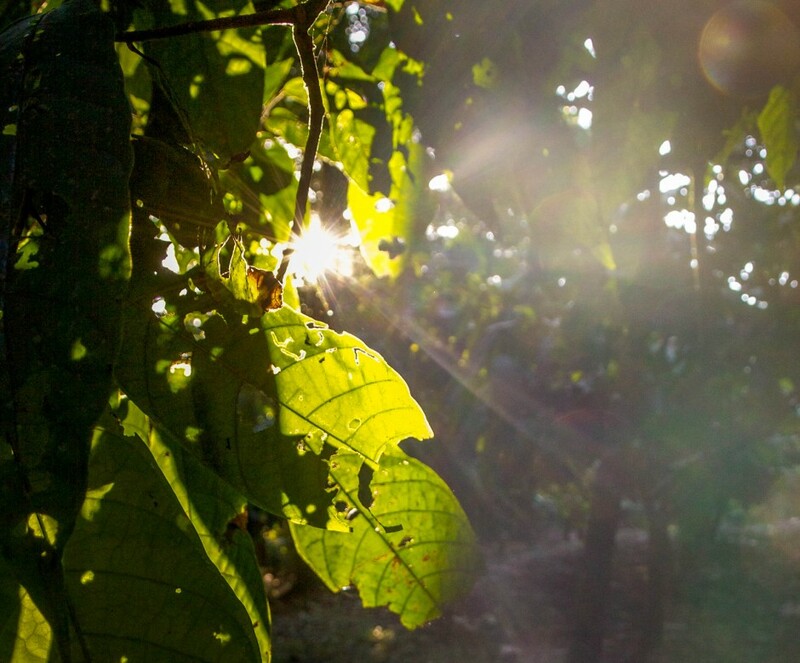 Catching light flares at Tirimbina Biological Reserve during our chocolate tour, where we learned the traditional way in which Costa Ricans produce chocolate from cacao. Ben crossing a very rickety bridge at the Reserva Biologica La Tirimbina. Swimming at La Fortuna in the Arenal area. This was quite easily the best day of the entire trip. 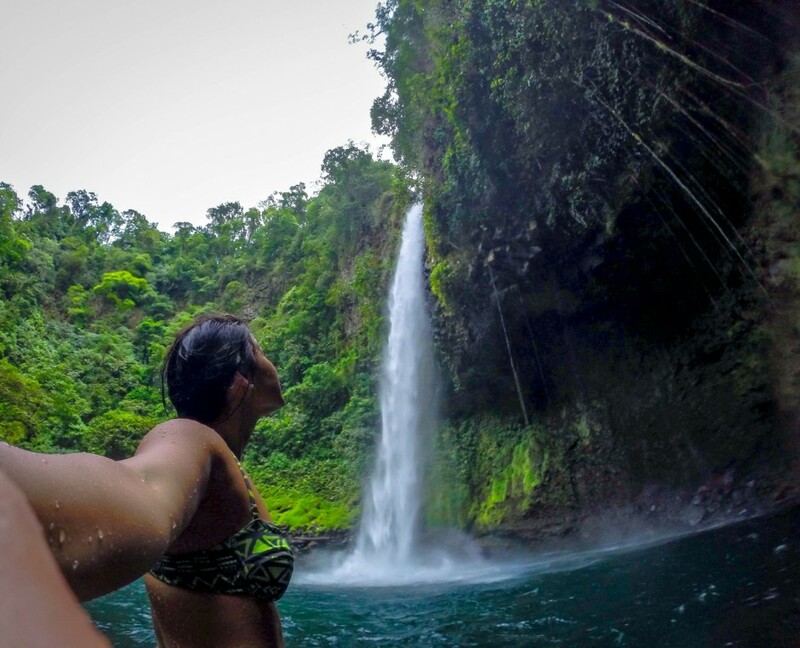 It’s places like La Fortuna I feel need to be preserved, because the rush and magnificence of such creations of nature can’t be replaced by something manmade or material. It is nature in its finest form, and moments like these are where we feel most alive and most in touch with ourselves. Without gifts of nature such as these, we will completely lose sight of what is actually important and valuable in our lives. 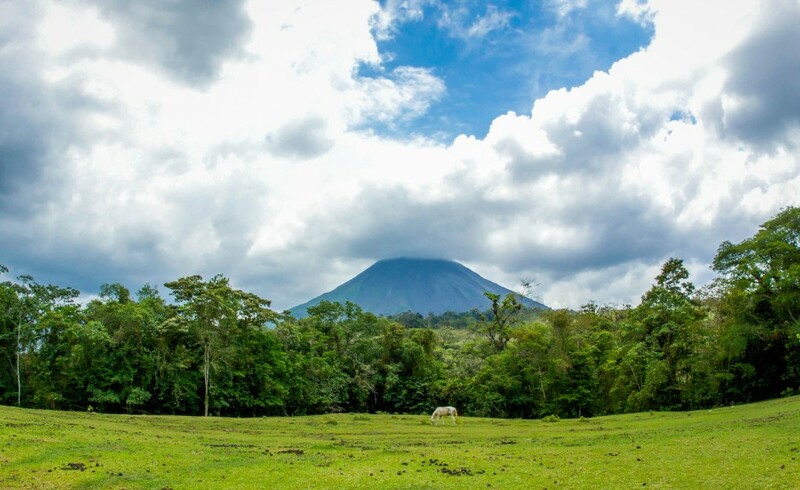 The view of the Arenal Volcano from Hotel Arenal Paraiso. A glimpse of paradise surrounded by countless hot springs to relax after an extreme day of adventures. 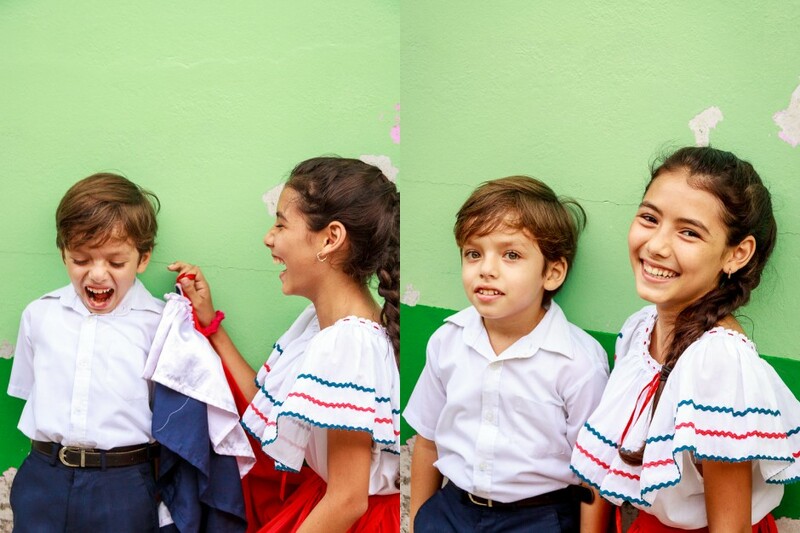 In the town of La Fortuna, we had the pleasure of visiting Sonafluca School to be blessed by the company of some children with beautiful smiles, spirits, and souls. They performed a wonderful dance for us and invited us to dance with them. When asked what they preferred to do in their free time, all answered humbly with those simple things in life that make us all happy, mainly playing with the neighborhood kids or spending time in nature. These kids have the types of relationships with each other that I long for, for all children, where simple human interactions aren’t blocked by social media platforms and iPad screens. 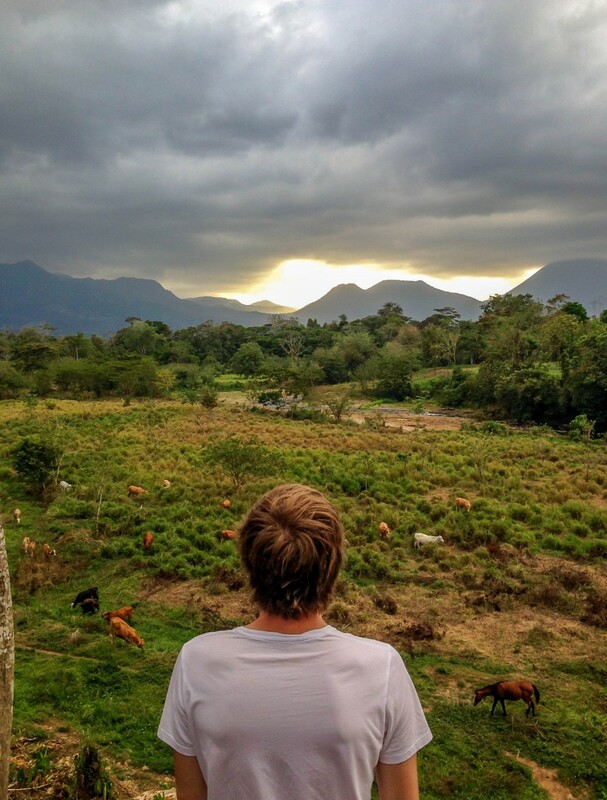 One evening, we enjoyed a dinner where we made our own tortillas, and this was our backyard sunset view at La Casona Rio Fortuna, one of the most incredible properties I have ever visited. 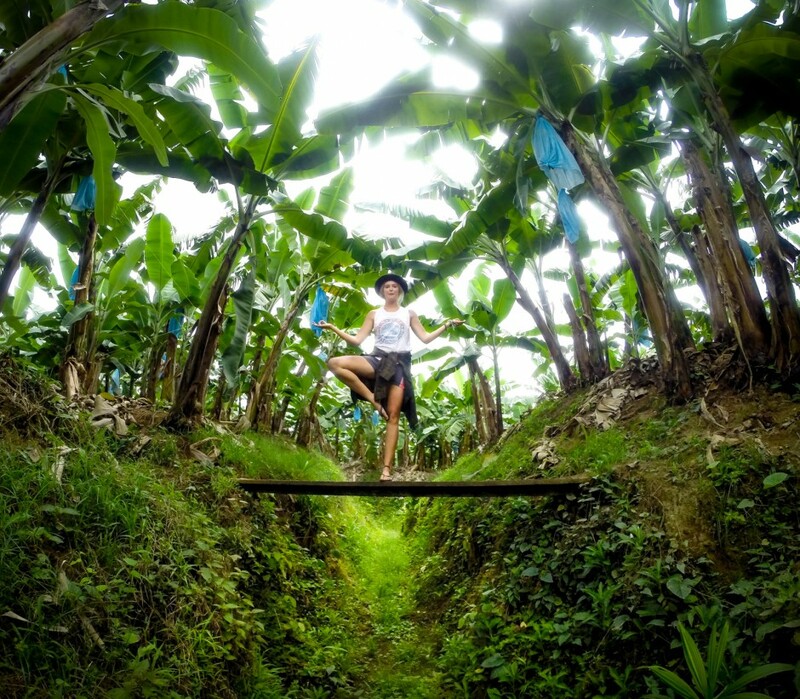 The owners focus on traditional living methods and sugar plantation processes, complete with homemade moonshine. One of the staff at La Casona Rio Fortuna. 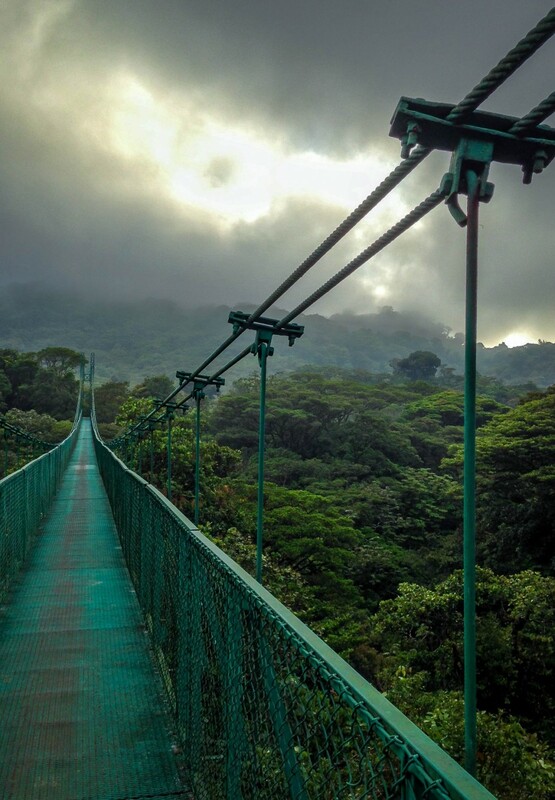 Literally walking over treetops, post-ziplining in the Monteverde Cloud Forest Reserve. 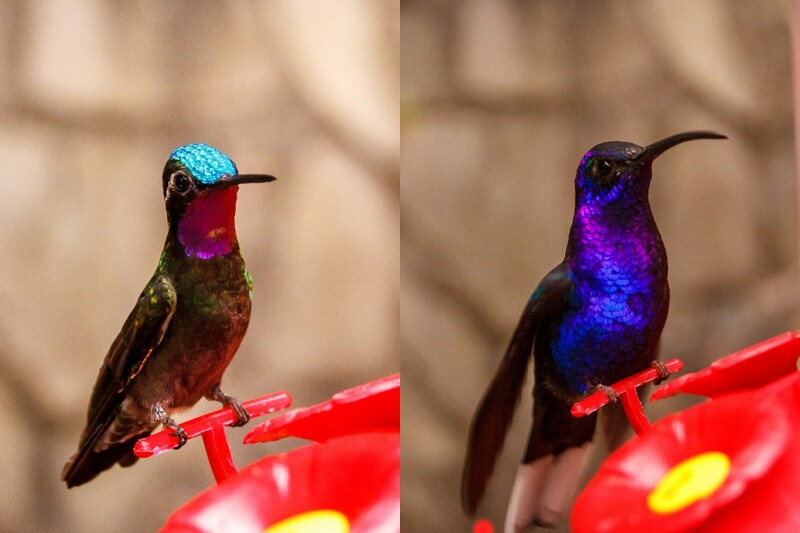 A male purple-throated mountain gem (left) and a male violet sabrewing (right) were some of the most vibrant among the hundreds of hummingbirds flocking the Hummingbird Garden in Selvatura Adventure Park, where we did our ziplining. The garden included a few dozen birdfeeders, and being so close to so many hummingbirds was truly surreal. 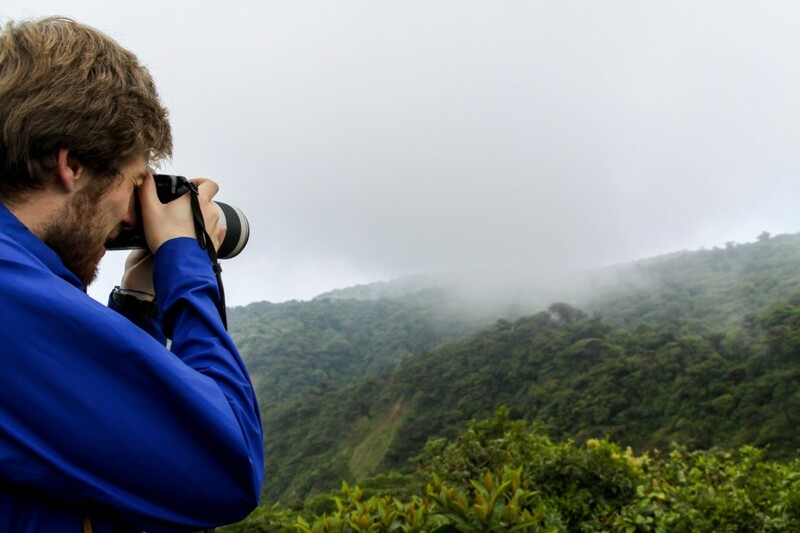 Alex taking a photo in the Monteverde Cloud Forest Reserve at the Monteverde Continental Divide. This moment and experience was the one that touched me the most and hit closest to home. 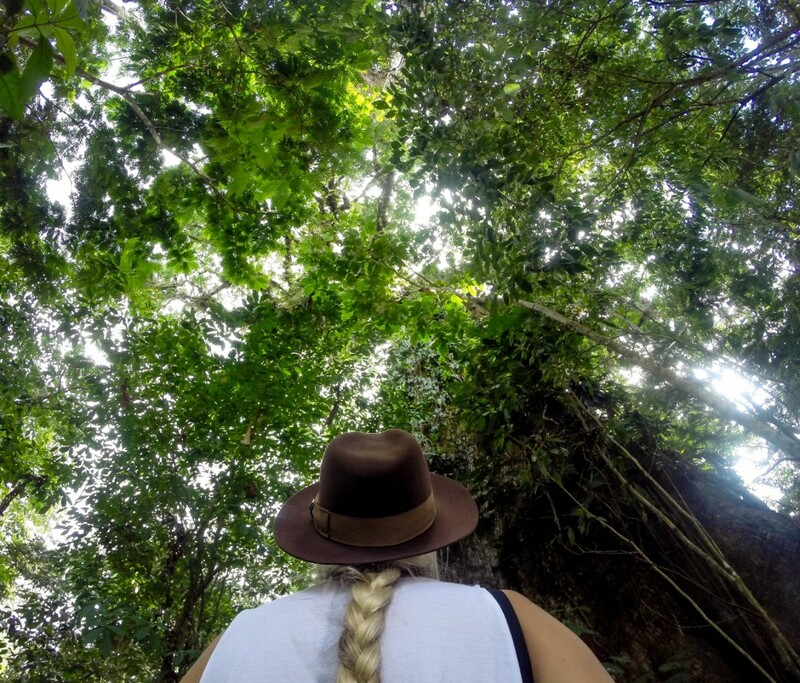 It seemed that the cloud forest affected each of us on our trip differently, and we each took something home in terms of what it means to protect the environment. The cloud forest is a miraculous place—I feel everyone should get slapped in the face by clouds at least once in their lifetime. Similar to those working at the Sea Turtle Conservancy, there is a very dedicated and hardworking group of people laboring to protect what’s left of the cloud forest. 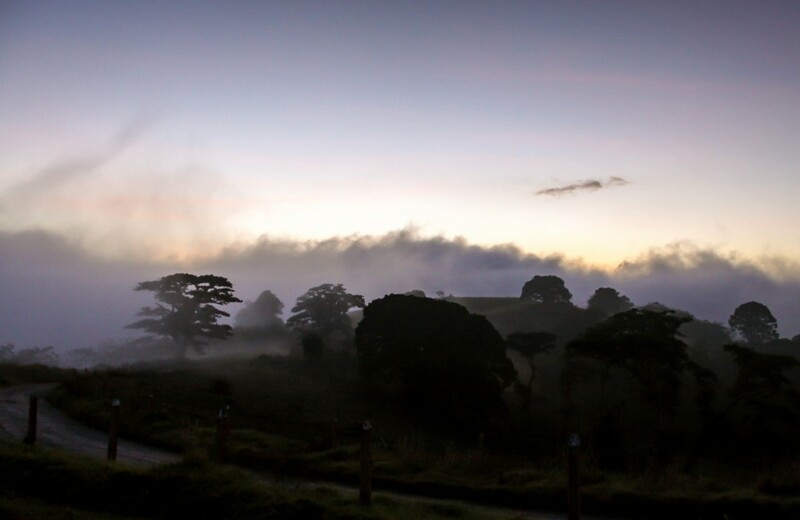 At the current rate of decline, the approximation is that the Cloud Forest Reserve will no longer be at its present state of grandeur in five years’ time. This is where it really struck me how the people of Costa Rica are so devoted to protecting the most pristine areas of their country that they’ve sacrificed the perks of consumerism in order to spend more on conservation and eco-protection. It’s truly inspiring. Taking a break from the rainforest scene and enjoying some free-diving in Manuel Antonio Quepos on our last day of adventures in Costa Rica. The day ended with some playful dolphins and an epic sunset. 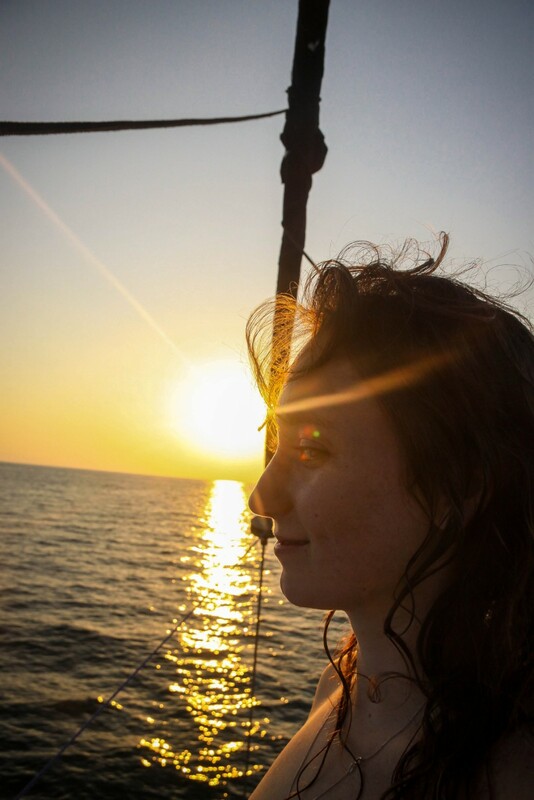 Sarah reflecting on the roof of the catamaran on our last evening together as a group. 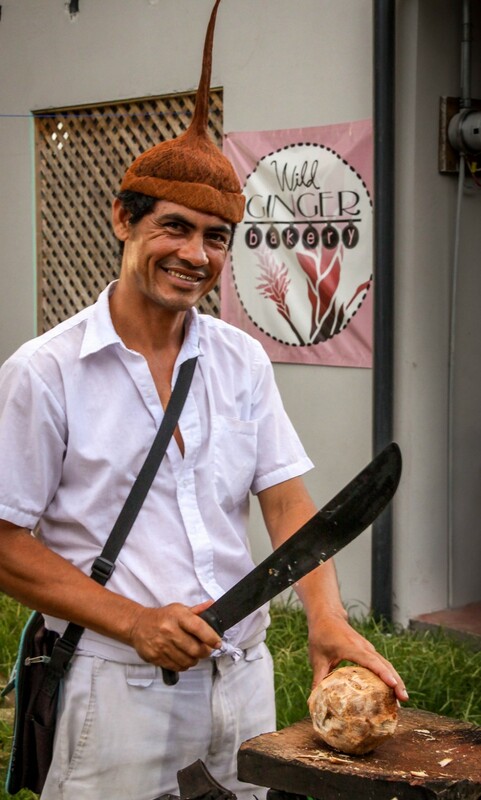 A local in Tortuguero fashions a hat made out of a coconut husk. 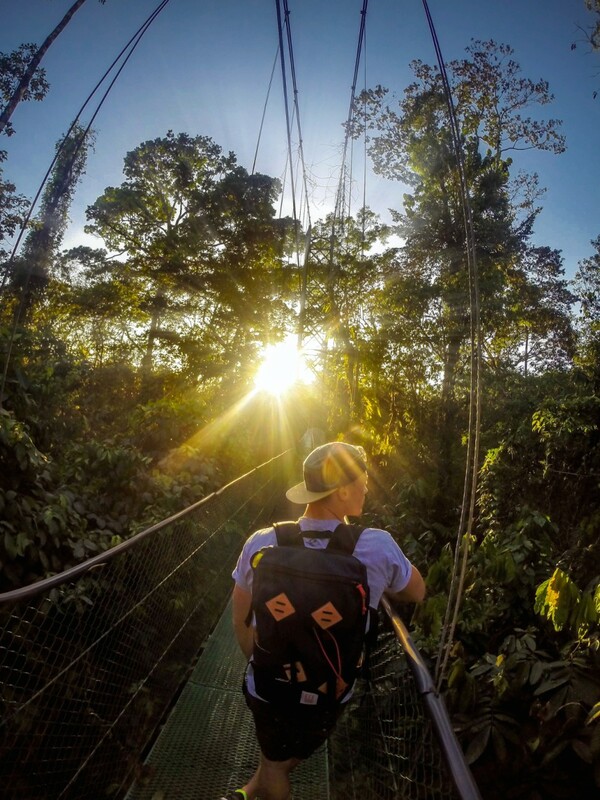 Pura vida is a phrase unique to Costa Rica, which means any number of things from “pure life” or “life is great,” to “it’s going great,” or “this is living.” The phrase was always spoken with a warm smile, which projected positive vibes to anyone in earshot. It seemed to be an all-encompassing idea here, not just a phrase, where the locals used it as a foundation for the type of lifestyle they chose to lead. It inspires me and motivates me daily, to always see the good in every situation and really remember to count my daily privileges, while staying stoked on this most amazing of lives. Pura vida! This post is proudly produced in partnership with Contiki.